Steven Luke has been appointed as Joint Managing Director of Wensley Roofing. He will share the responsibilities of the top job with Keith Soulsby who set up Wensley Roofing in 1987. Steven joined the company in 2007 having recently been awarded a degree in Construction Management from Northumbria University. As Senior Quantity Surveyor he has proved to be very adept at valuations and cost control. 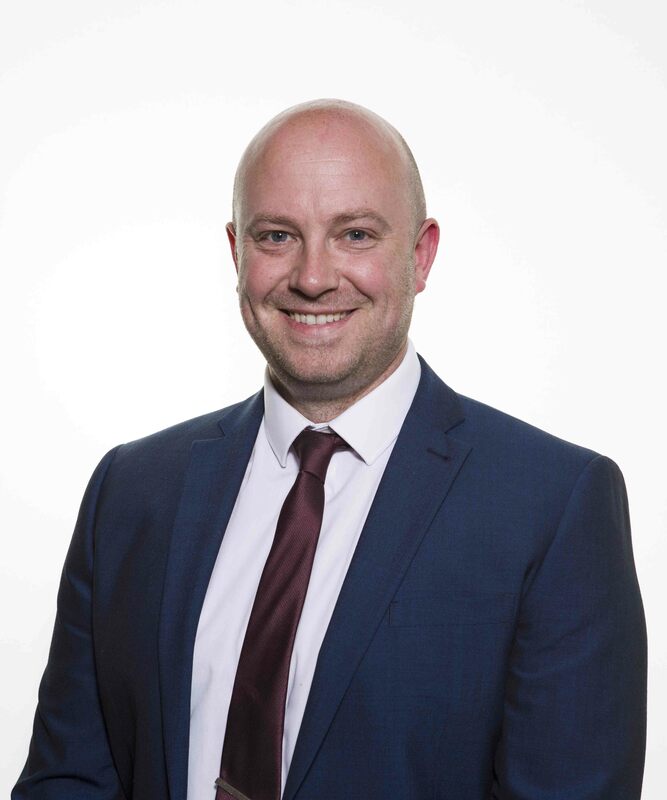 Over the past years Steven has worked closely with Keith and has obtained full knowledge of the working of the business in preparation of achieving this important role. The appointment of two Joint Managing Directors is part of a succession plan in preparation for the eventual retirement of Keith Soulsby. Keith will continue to be a Director of Northern Bear plc. Steven lives in County Durham with his wife, son and daughter.